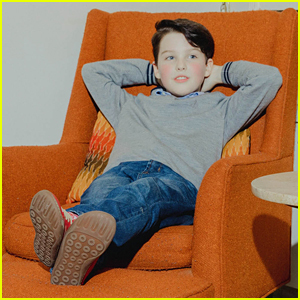 Iain Armitage Photos, News, and Videos | Just Jared Jr.
Milo Manheim had a fun night out with his mom Camryn! 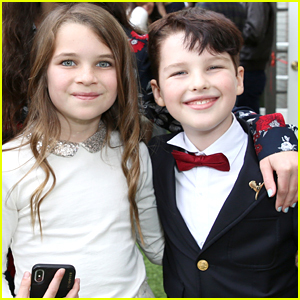 They were also joined at the event by Young Sheldon‘s Iain Armitage, who had to some fun tap dancing on the red carpet. Dear Evan Hansen will play at the Ahmanson though November 25th before departing for other cities across the country. Sky Katz gives a cute hug to Fuller House star Elias Harger inside the Backstage Creations Celebrity Retreat At Teen Choice 2018 held at The Forum on Saturday afternoon (August 11) in Inglewood, Calif. The two actors checked out the cool products at the lounge alongside ABC stars Micah Fowler, Marcus Scribner and Hudson Yang. Boy band In Real Life were also seen inside the event along with Landry Bender, Olivia Sanabia, Iain Armitage, and This Is Us‘s Lonnie Chavis and Parker Bates. Over the weekend, Sky also debut some cool new pink hair on her Instagram. Check it out below!